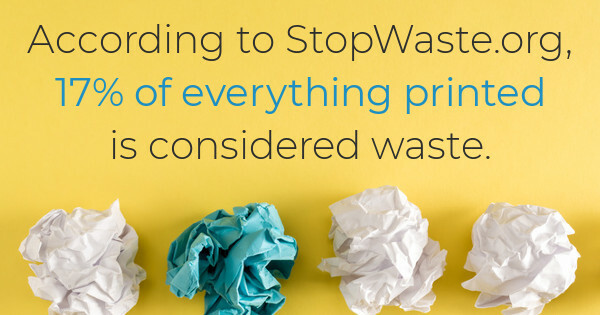 Paper files can be problematic, and not just because 17% of everything printed is considered waste. The other 83% of paper files often go missing, and it takes time and money to replace them. It's for this reason that document storage systems such as electronic document management software are becoming more popular. Although many different organizations utilize electronic document management services, your company's Human Resources department can benefit in many different ways. How Can My HR Department Benefit From Electronic Document Management? Your company's HR professionals handle employee files on a regular basis as a part of government and company policy. But spending too much time acting as record managers can keep your HR professionals from complying with their other core responsibilities. The result? Loss of productivity and valuable time. Employee paperwork is easier to hold on to. Certain regulations from the ADEA and EEOC require that businesses keep employment records for up to three years after they've left your company. This paperwork on top of the paperwork of current employees can not only be difficult to manage but it can also cause filing cabinets to overflow. Electronic document management keeps all of this necessary documentation in one organized place. Documentation is easier to find. When HR professionals have to rely on paper documents in traditional filing cabinets, a messy filing system can easily cause a simple task to take longer than anticipated. Electronic systems make finding documents a breeze. Electronic storage makes compliance simple. Employee paperwork is typically split into many different files to maintain compliance with PHI. But with electronic document storage, HR professionals can easily keep employee documents separate while still keeping them in a single comprehensive file. Are Document Storage Systems Right For My Business? Approximately 15% of all paper documents are misplaced, according to the Gartner Group. What's more, up to 7.5% of all paper documents are lost completely. Document storage systems can help to keep these documents organized and easy to find. Whether you're interested in document storage systems or print solutions, the document management services of A&B Business Solutions can help. To learn more about how our document storage systems can help your business succeed, contact A&B Business Solutions about our document management solutions today.